Have you ever made a self assessment tax return claim? Well, maybe you should have. We make the process as simple and quick as possible. If you are self employed or a CIS (Consruction Industry Scheme paid) individual, you should already be completing yearly tax returns. It’s the only way HMRC know for sure how much you have earned and it also tells them how much tax you paid and what expenses you are claiming for. You will very often have overpaid tax (CIS) and will almost certainly have qualifying expenses. So many PAYE employees also have expenses they should be claiming for, usually in the form of travel costs to get to temporary work places. 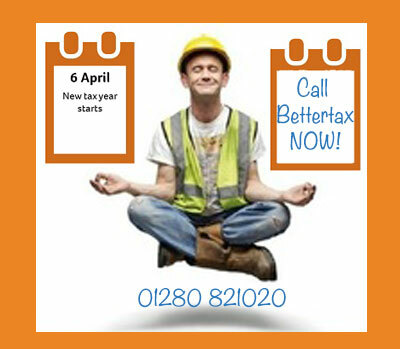 After 6th April we won’t be able to claim a tax rebate for 2013 – 2014 so please get in touch now to hang on to it! Chill and let us do the rest! Home » Blog » Many Happy Tax Returns!